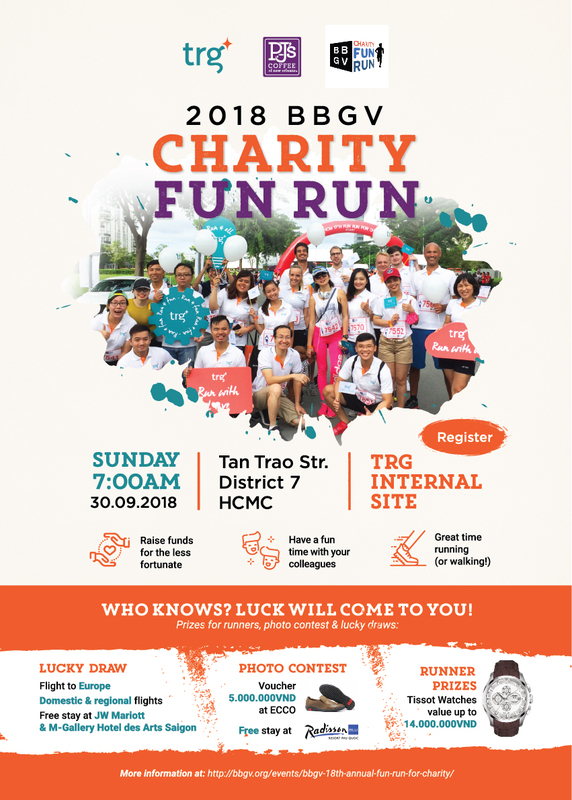 The British Business Group Vietnam (BBGV) proudly announces that the BBGV HCM 18th Fun Run for Charity (Fun Run) will take place on Sunday 30 September 2018. Since its inception, we have proudly raised over 10 billion VND for charities across Vietnam. Over the years, over 100,000 runners and walkers have taken part. The Fun Run is an excellent team building opportunity for companies or a great day out with families and friends. At the same time, all the participants help BBGV to support needy people throughout Vietnam. 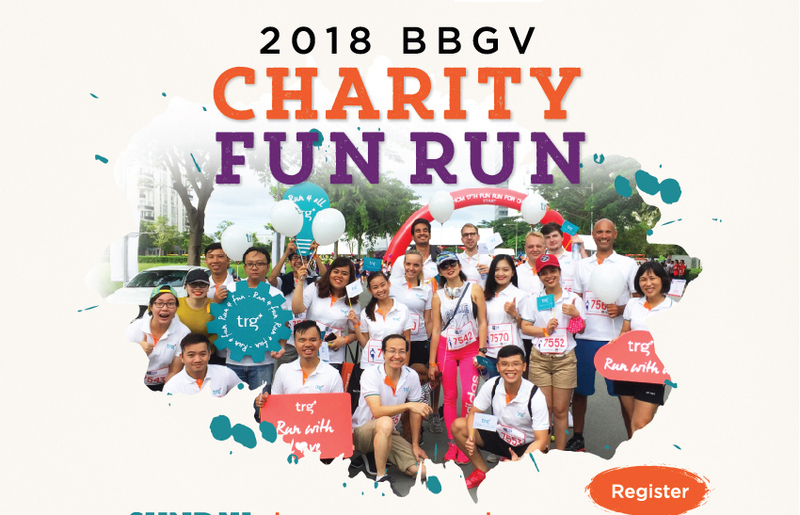 Last year BBGV raised 900 million VND for the charities with 10,000 participants taking part in September 2017.